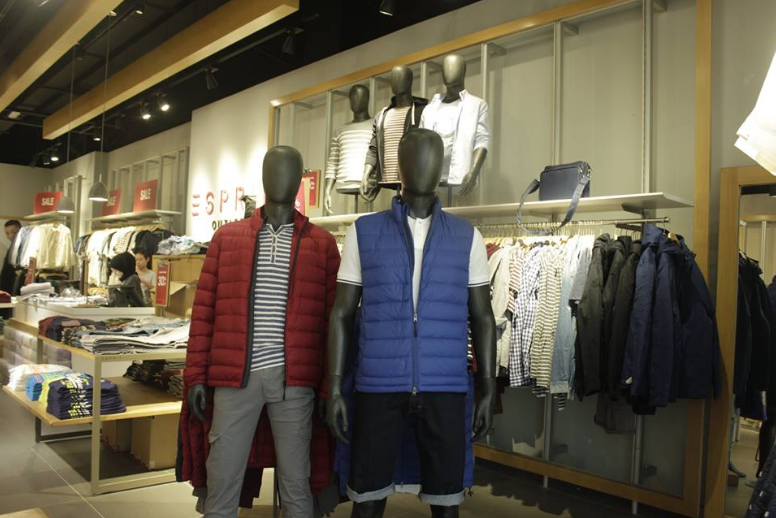 M'sians Can Shop Up To 90% Off At This Japanese-Inspired Outlet Mall! Chances are, if you’re reading this right now, you’ve yet to do your Christmas shopping. But don’t worry, we haven’t either. ? 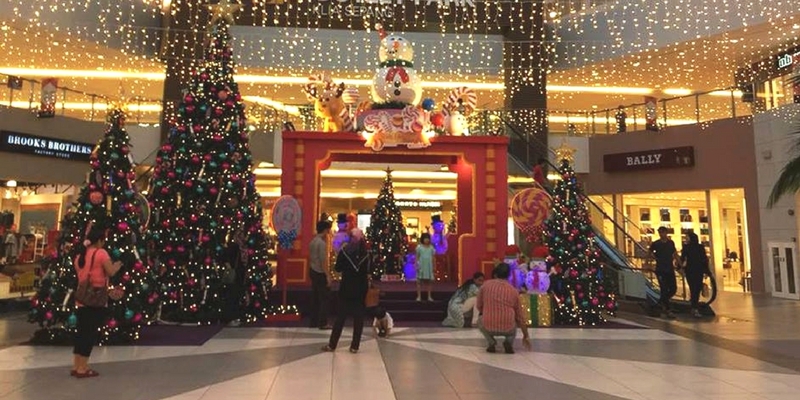 One place that you can opt to get your shopping done this year is at a Japanese-inspired outlet mall, just a stone’s throw away from the KLIA airport. And psst, they’re having a major sale this Christmas season, with deals of up to 90% off. Mitsui Outlet Park isn’t a typical place to shop because unlike your regular ol’ shopping mall, it’s actually an outlet concept mall. What this means is that it’s essentially a place where manufacturers sell their stocks directly to customers, effectively cutting out the middlemen and any additional costs. That equals to extra discounts! The mall which originated from Japan goes by a paradise village concept, complete with 4 different themes, namely the Sunshine Square, Pier Walk, Tropical Plaza and Beach Walk. Currently, Mitsui Outlet Park is in the midst of undergoing its 2nd phase expansion with an additional 70 shops anticipated to open gradually. Its official soft opening is scheduled for 15 December. 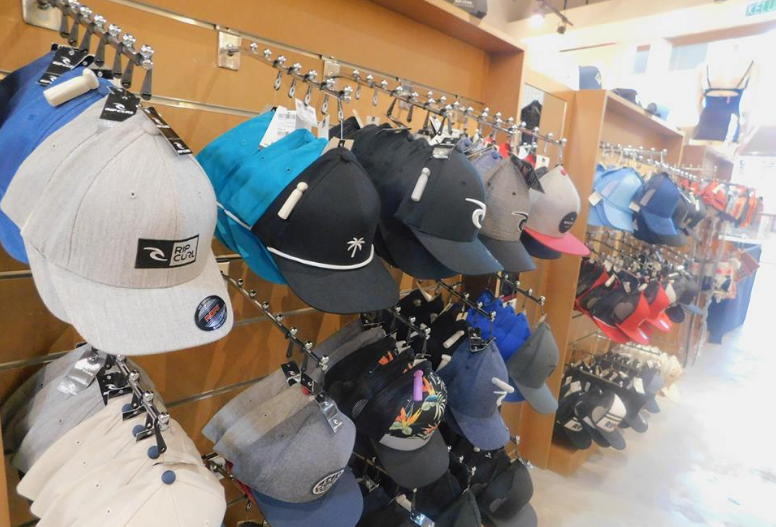 In conjunction with phase 2 of Mitsui Outlet Park, some brands will be having price cuts of up to 90% off. 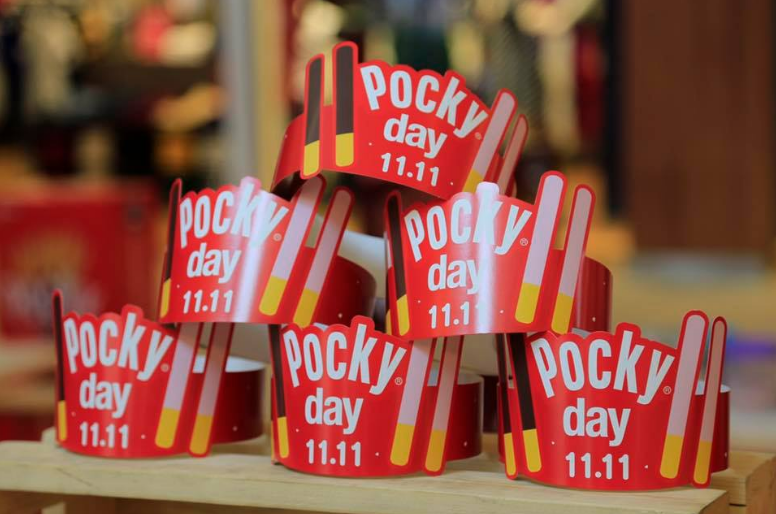 After you’re done shopping (and enjoying exclusive cashback benefits), you can take part in the ongoing YES activities such as the Pocky Fun Workshop, Shop, Spin & Win, shopping spree giveaways and much more. Meet your favourite Kidzania characters here and take a selfie with them! 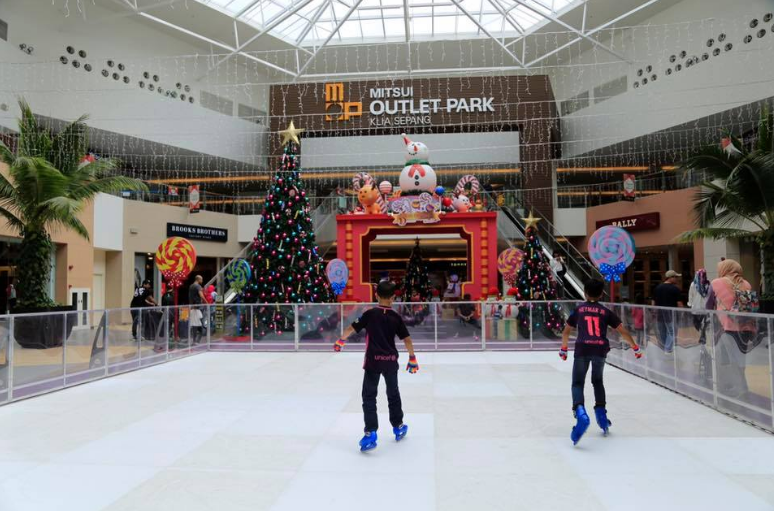 Finally, there’s an indoor ice skating rink so you can experience a mini winter wonderland in Malaysia. 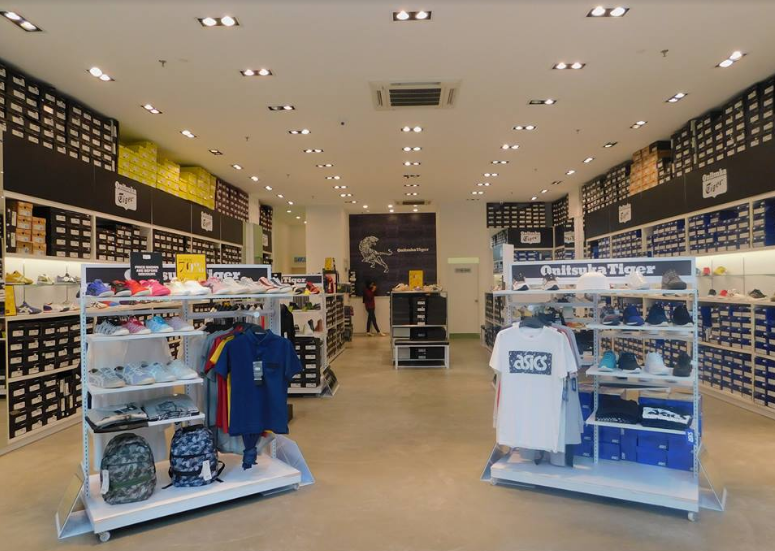 For those having a layover in KLIA, they can opt to hop on Mitsui Outlet Park’s free shuttle bus service to head to the mall and stow their baggage away for no charges. There will also be a free WiFi connection in the whole mall so they’d be able to stay connected while shopping to their heart’s content.